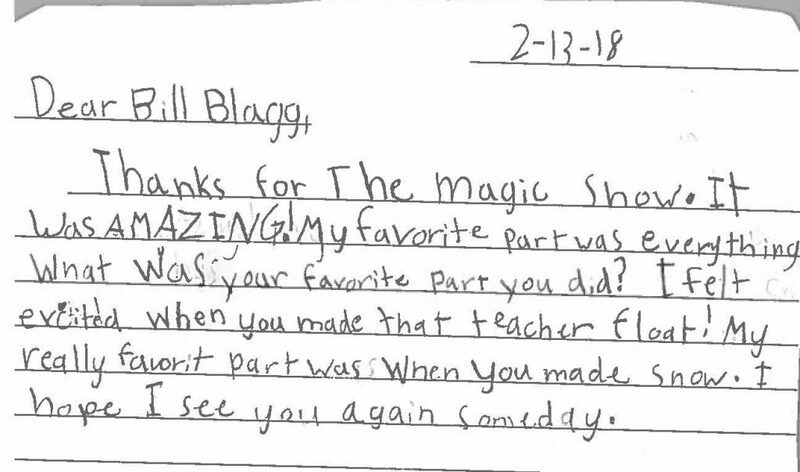 Recently 3rd grade Poudre School District elementary students were treated to a special free performance of Bill Blagg The Science of Magic courtesy of the Lincoln Center Support League. 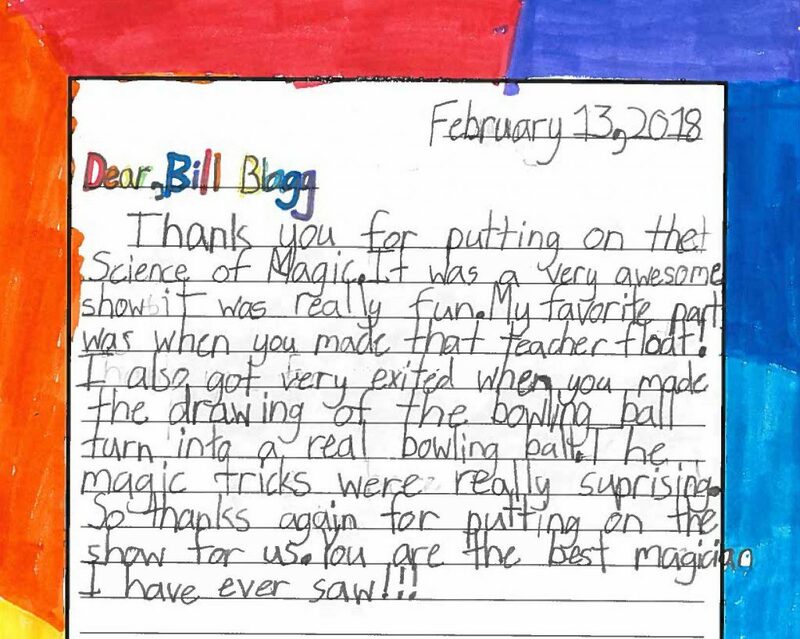 The show was packed with mind-blowing illusions which Blagg used to give the students to a rare behind-the-scenes look at how magicians use science to create magic. 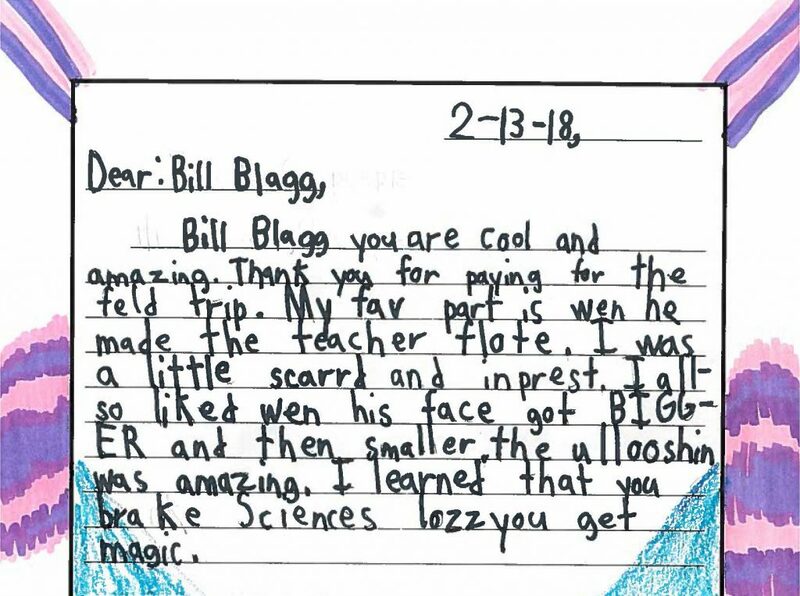 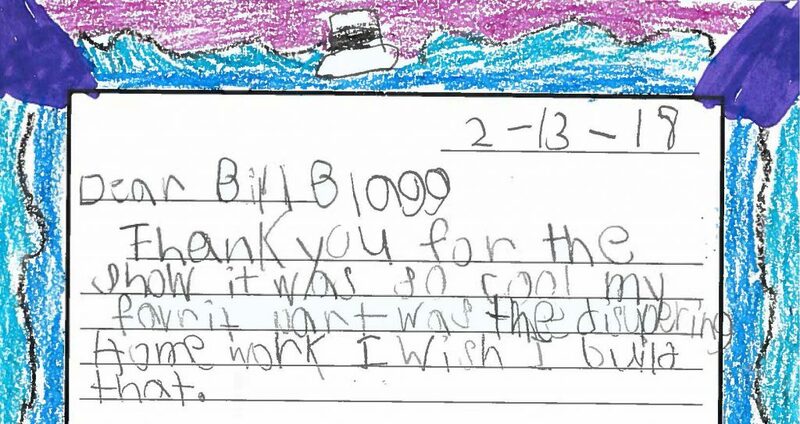 We thought we’d share a few of the notes that the students wrote to Bill Blagg thanking him for the great show… prepare to grin your face off. 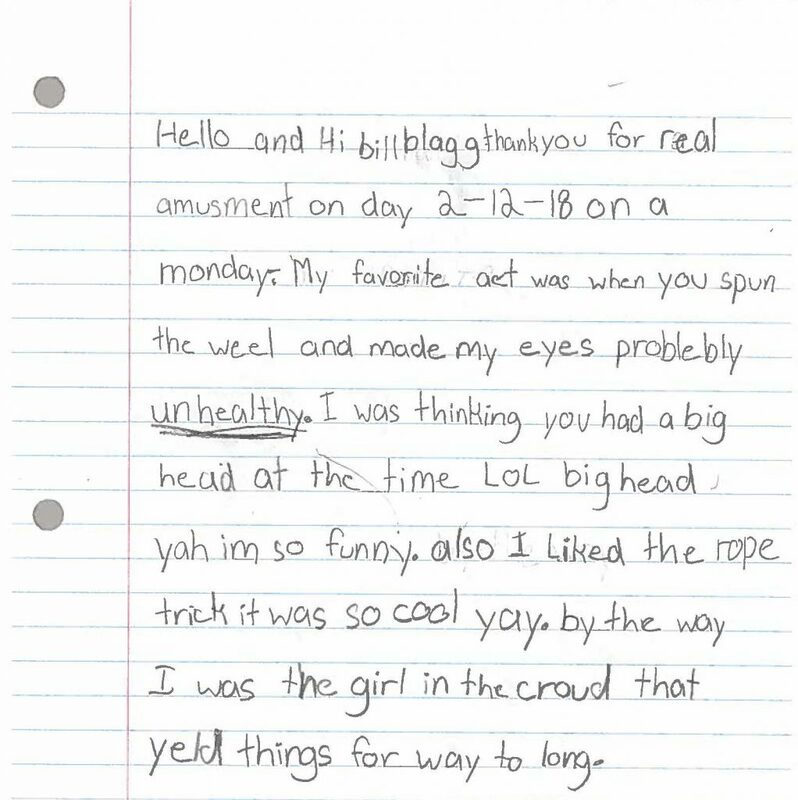 I think it’s safe to say, these kids loved the show! 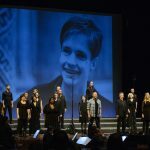 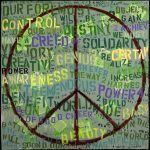 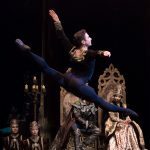 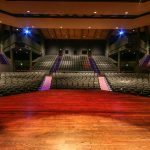 Here at the Lincoln Center we love being a part of these “edu-tainment”” opportunities and together with the Lincoln Center Support League we strive to provide the children of our community enrichment through art that radiates beyond the stage.